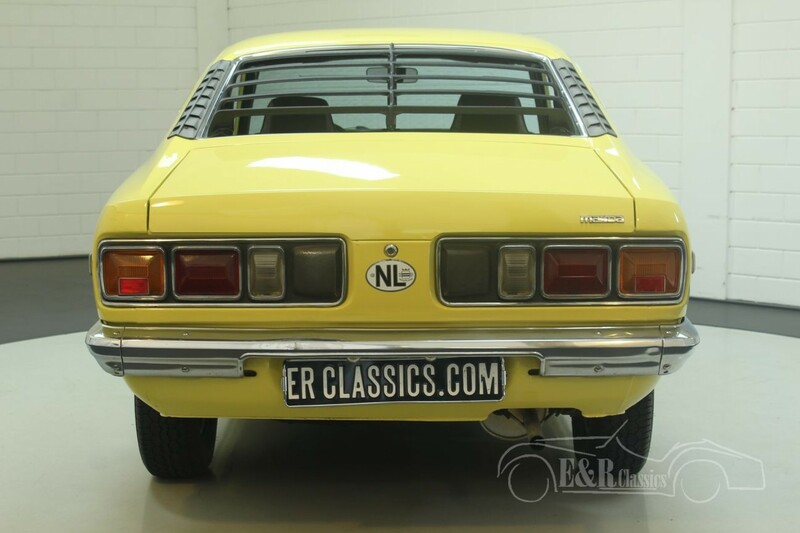 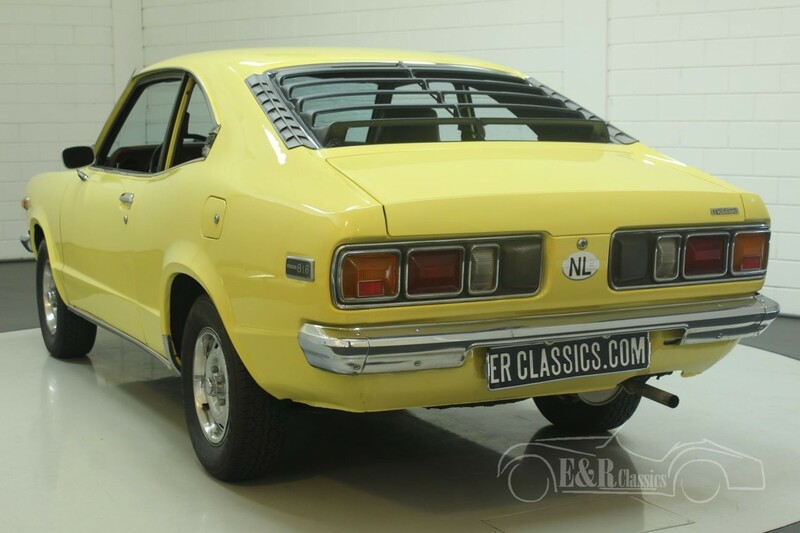 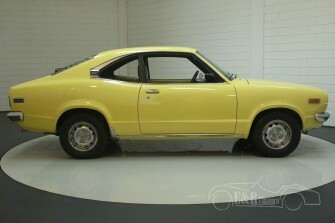 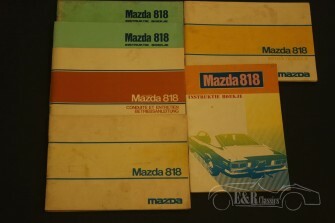 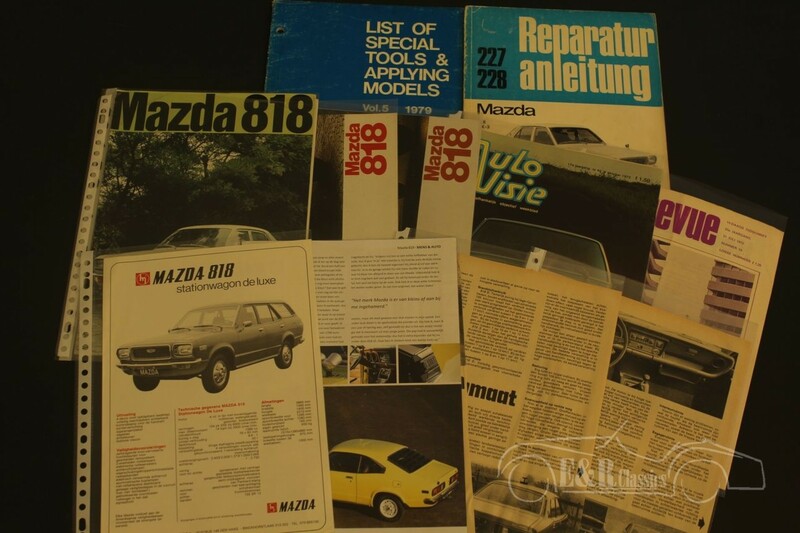 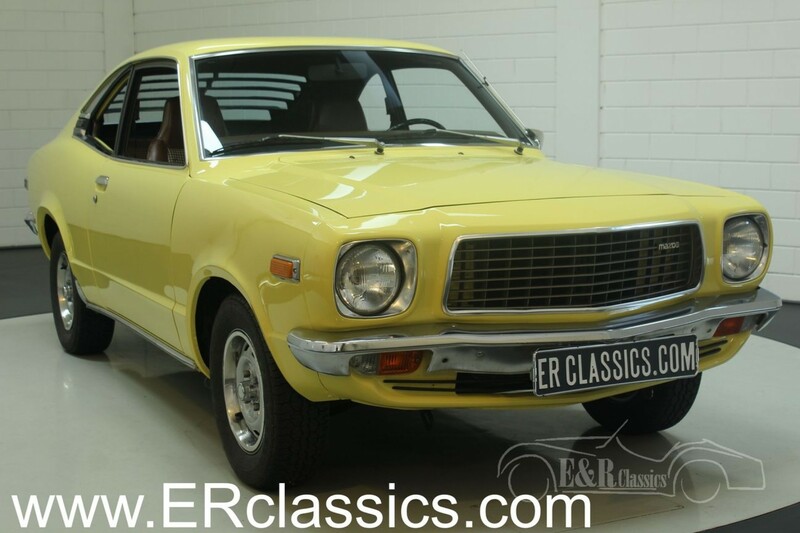 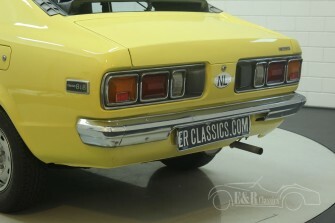 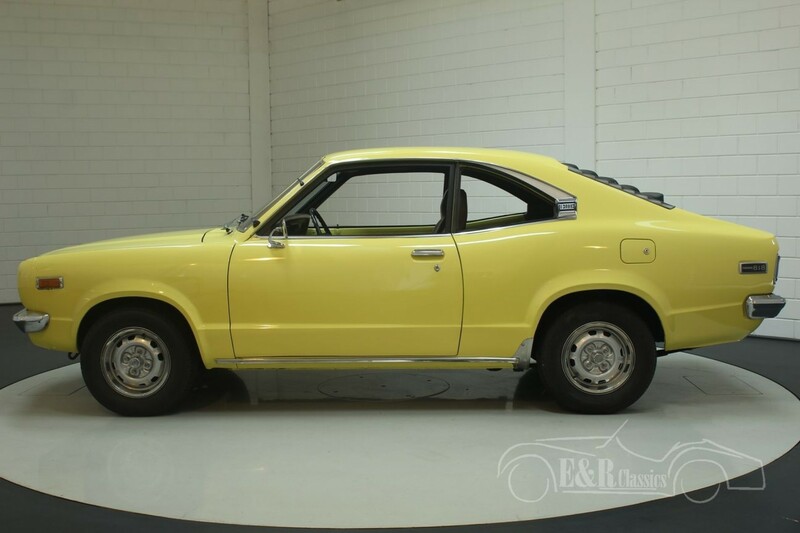 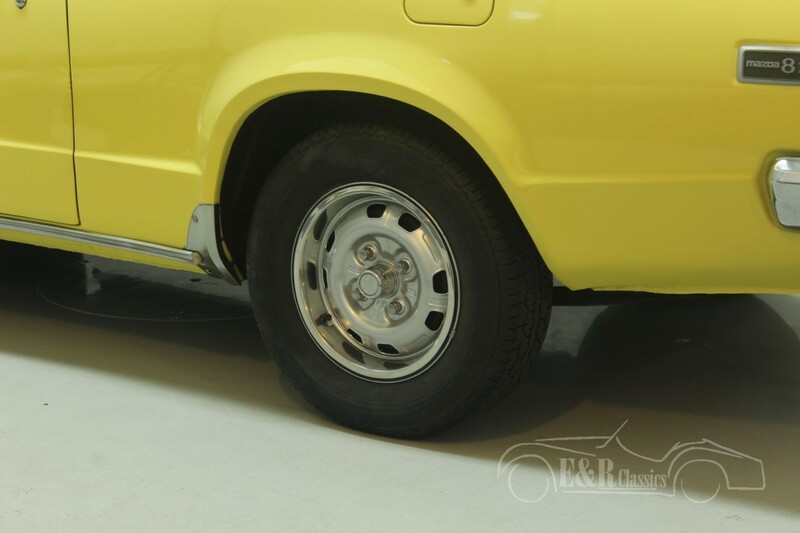 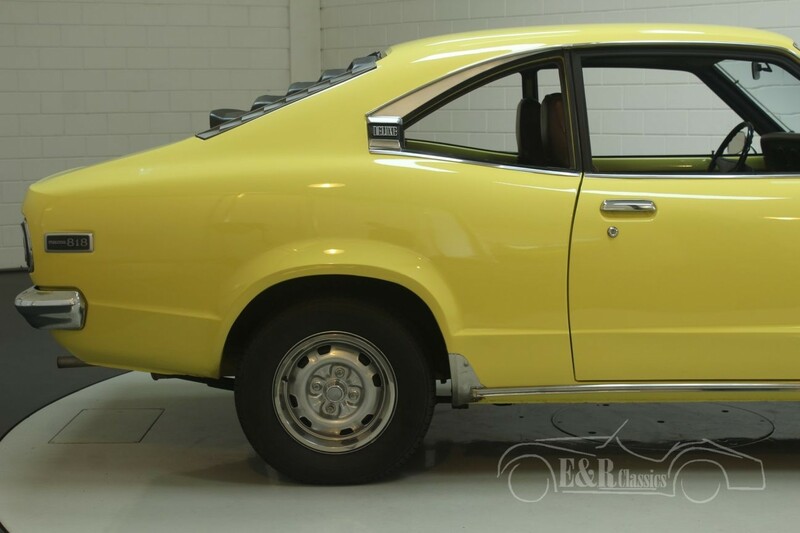 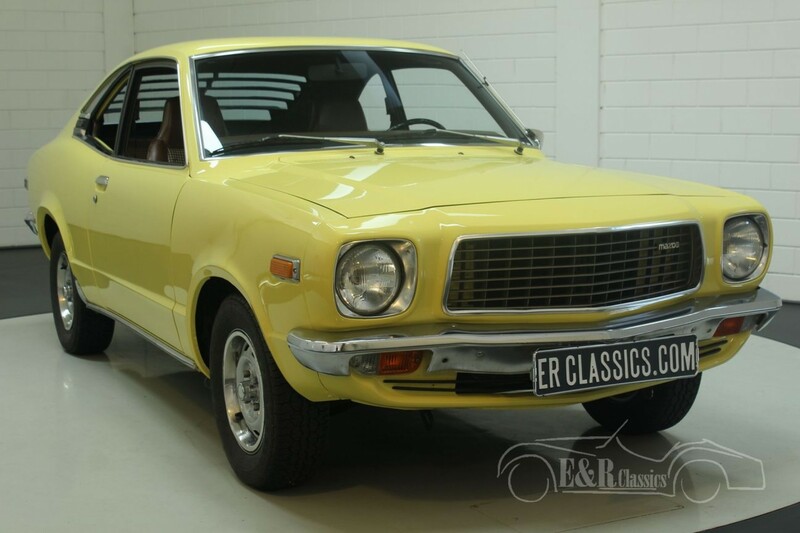 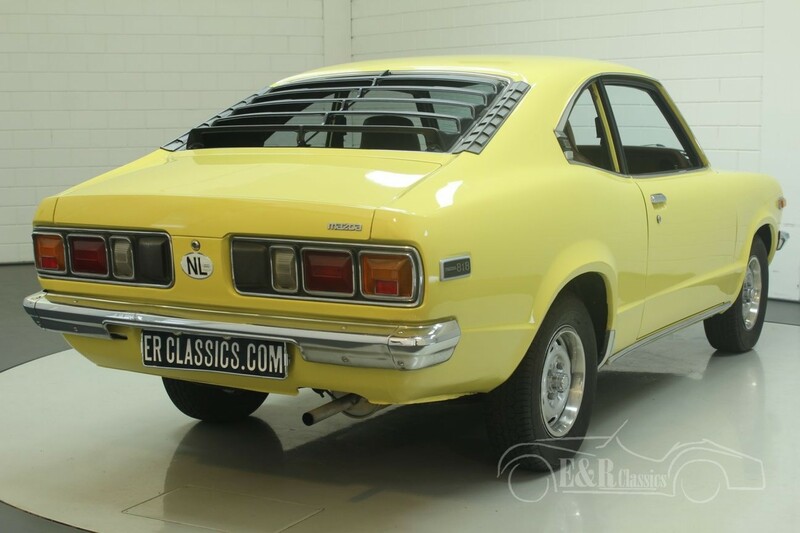 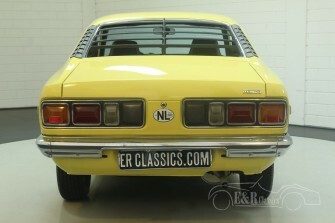 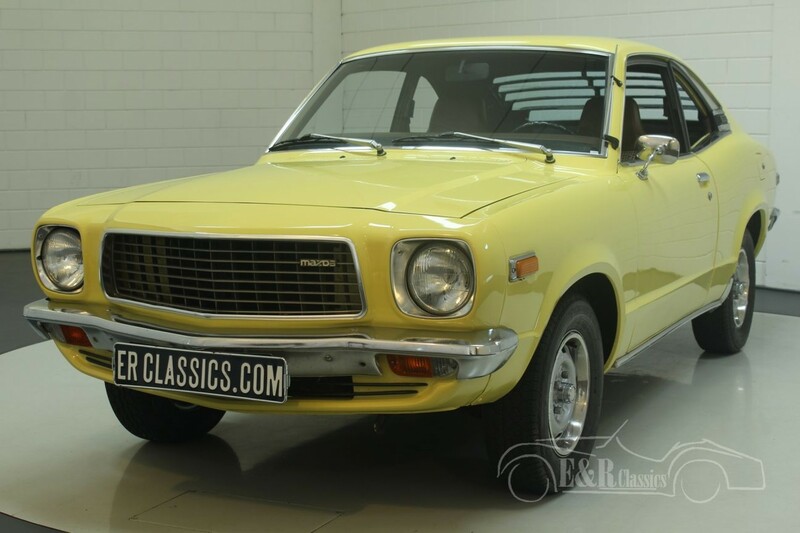 This Mazda 818 S Coupe was new delivered in 1977 in Holland. 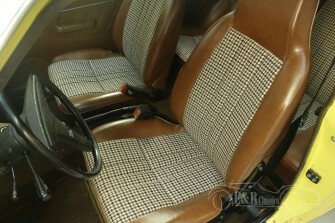 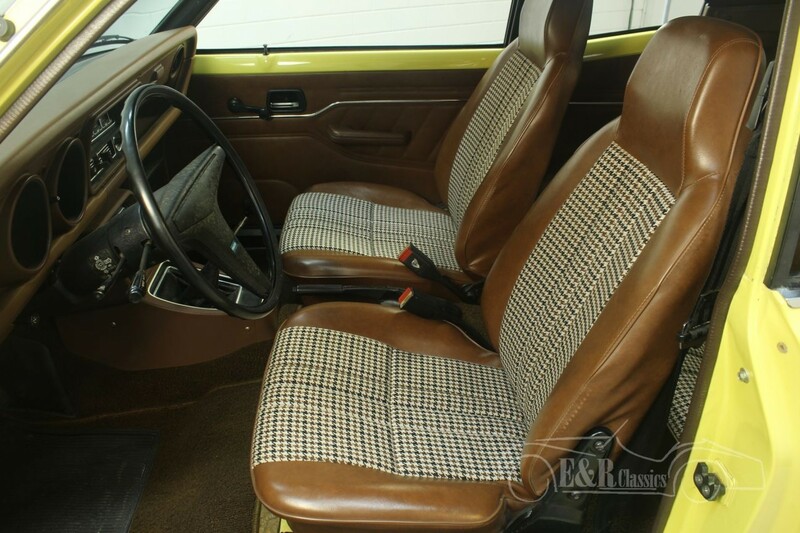 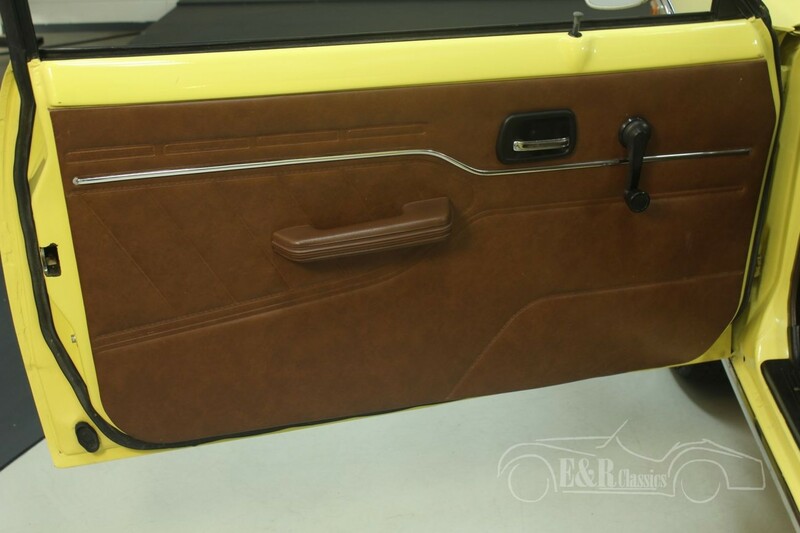 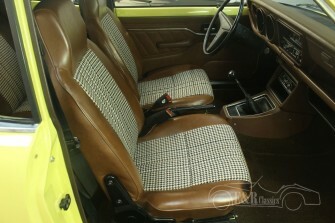 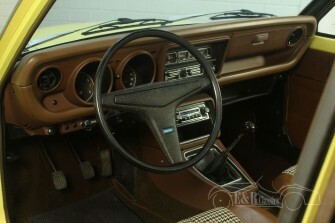 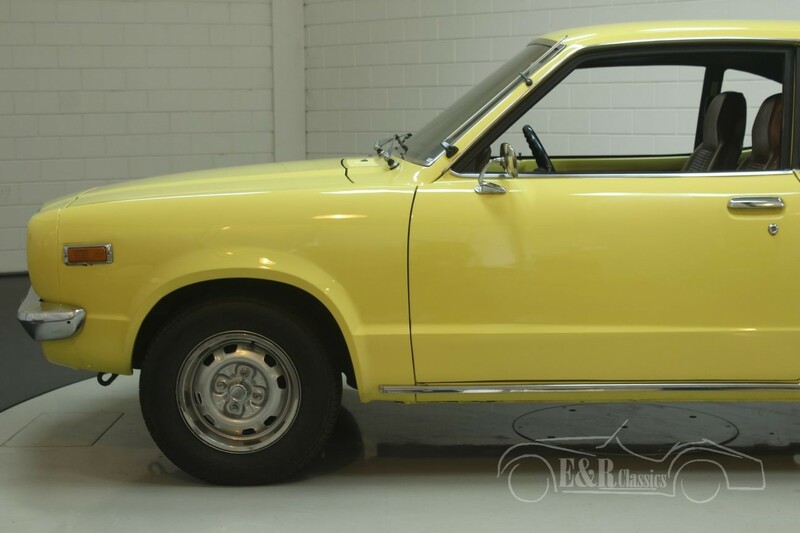 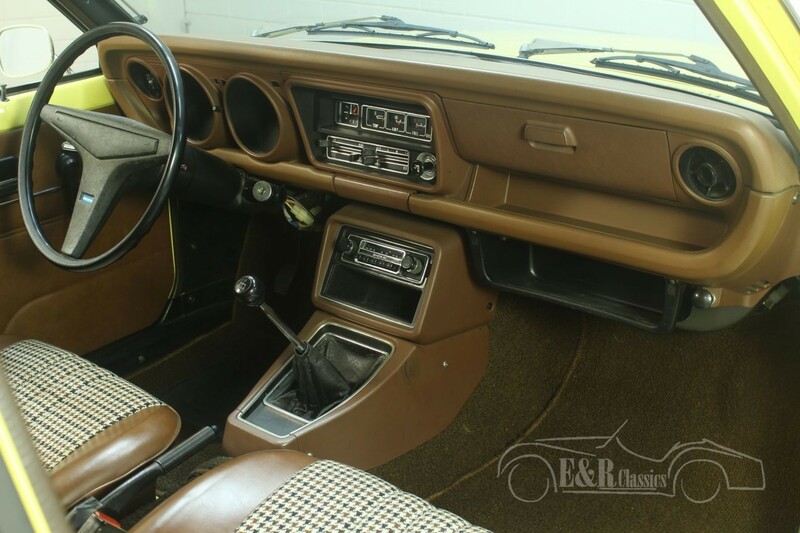 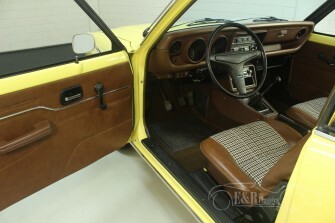 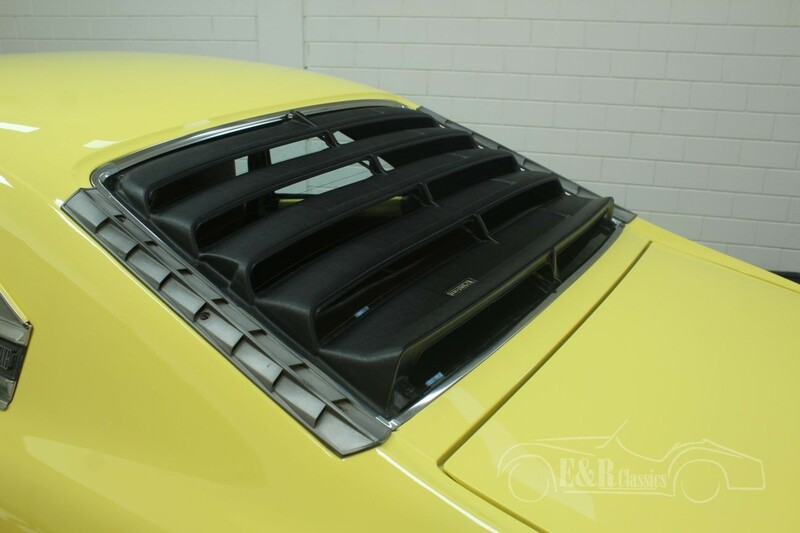 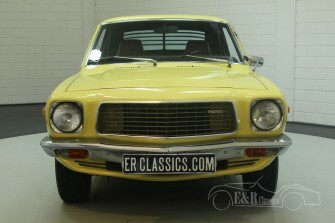 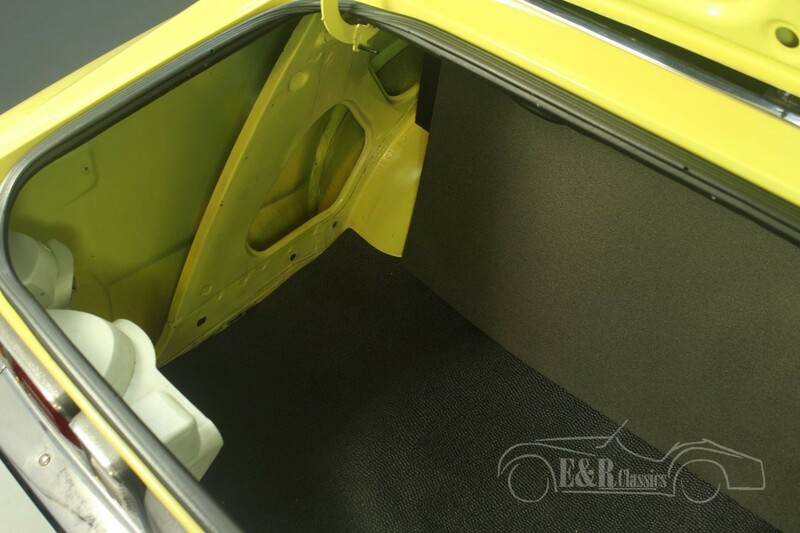 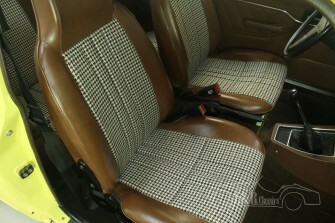 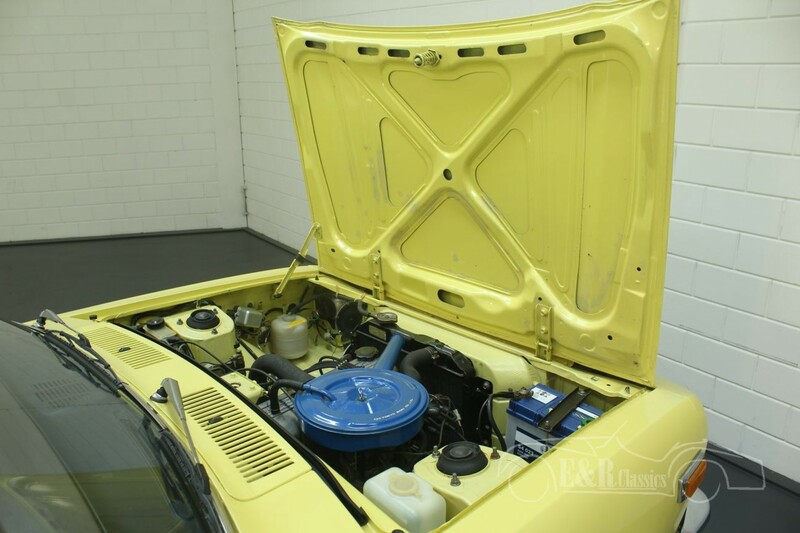 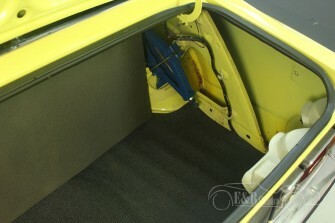 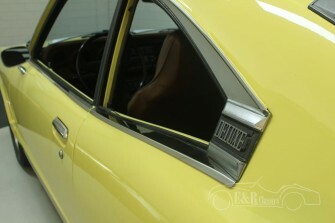 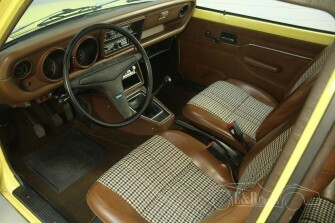 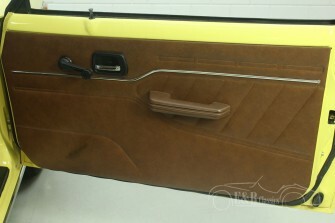 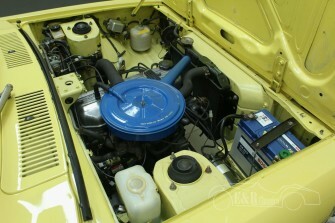 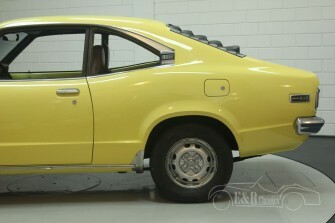 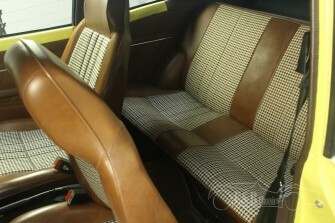 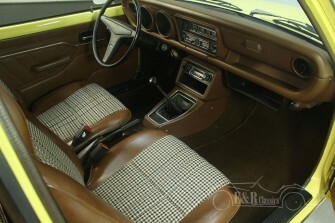 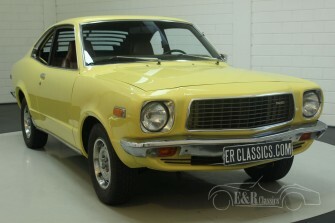 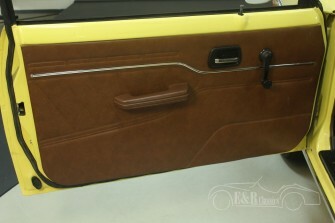 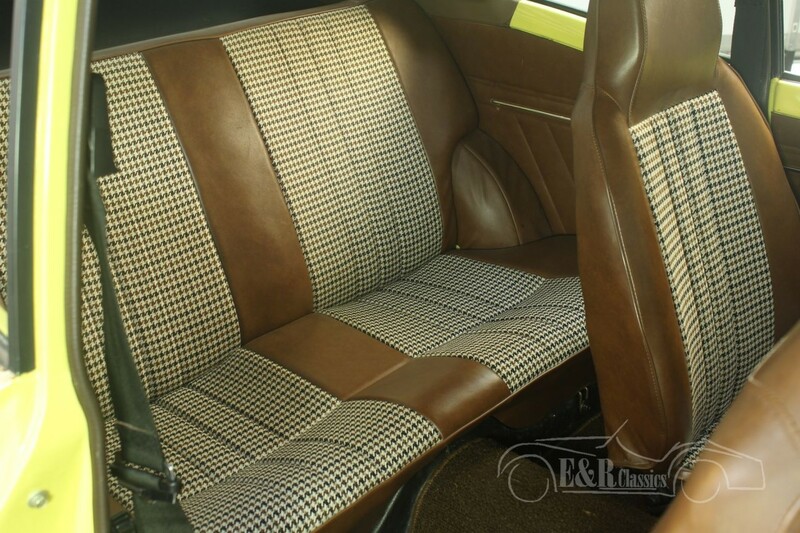 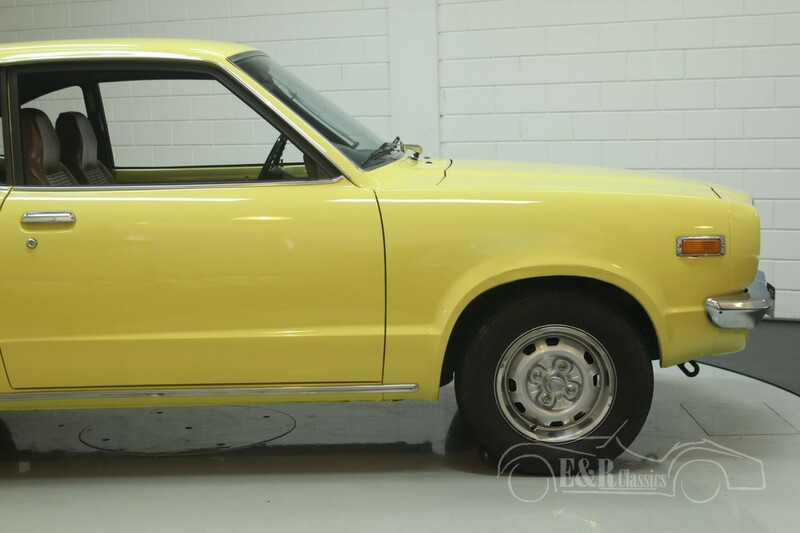 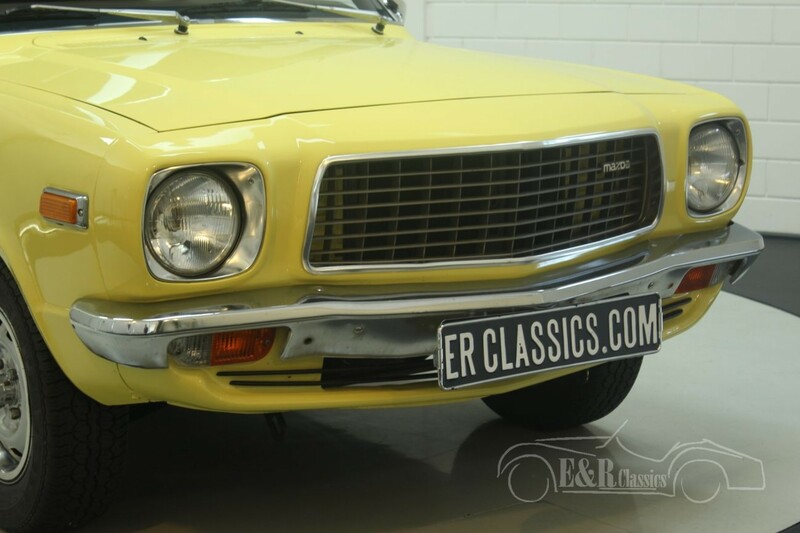 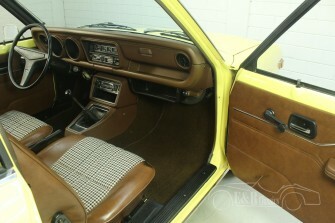 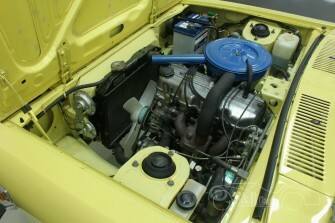 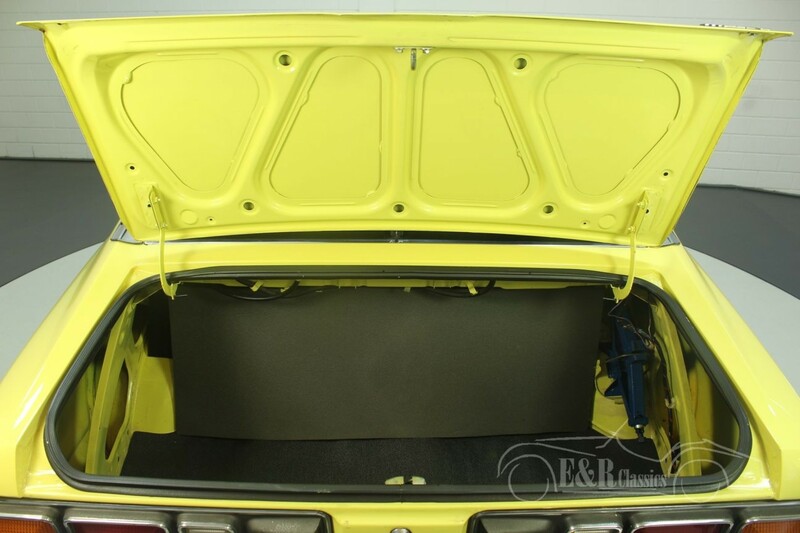 The car has the original Mazda Yellow colour combined with a brown with stripes interior. 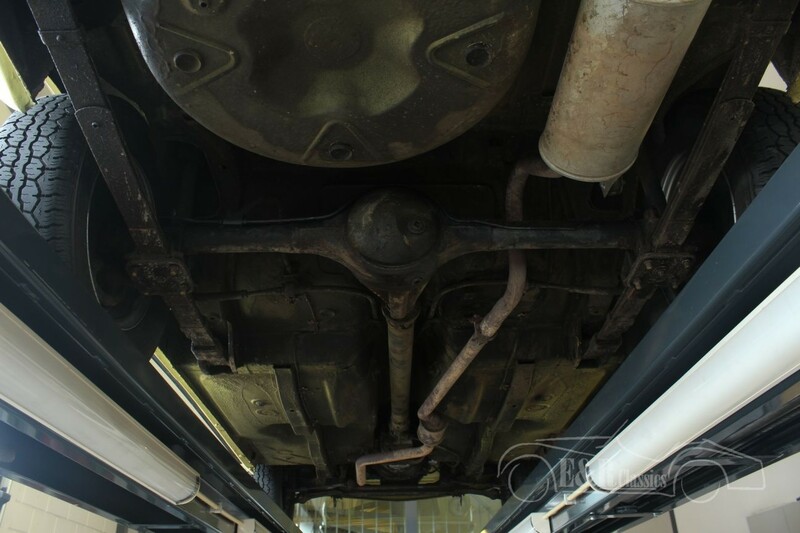 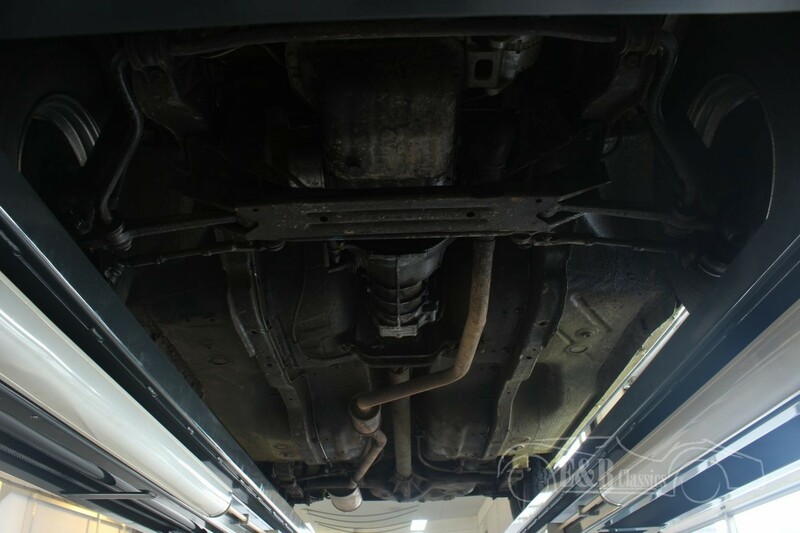 This Mazda has the correct 1272 CC 4 cyl engine together with the 4 speed manual gearbox. So a rare Mazda 818S Coupe in good condition for the real enthusiast.